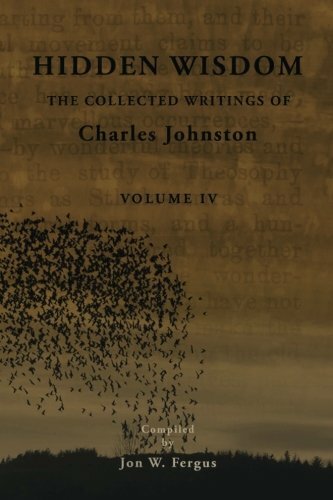 The present work, in four volumes, represents all “theosophical” articles from the pen of Charles Johnston that have been located to date. 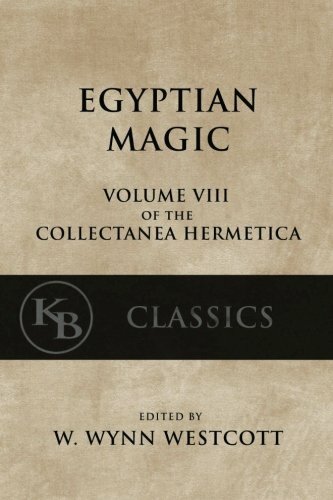 These are drawn largely from Theosophical periodical magazines between the years of 1886 and 1932. The articles have been arranged by subject matter, and the volumes organized to reflect certain overarching themes. 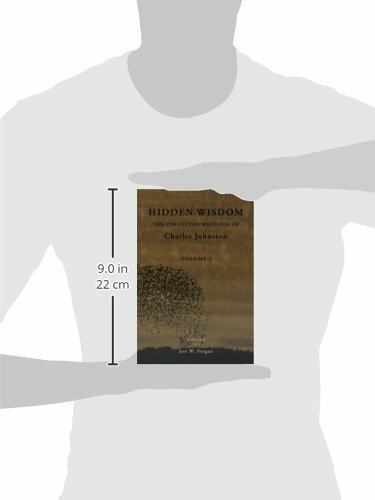 Volume I begins with a series of articles on some of the earliest traces of human wisdom available in our day. 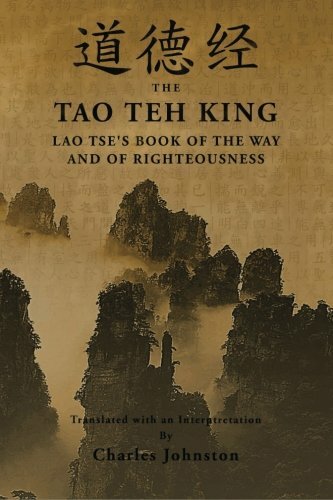 Following this is a series exploring four main centres of wisdom teachings in the ancient world—Egypt, Chaldea, India and China. The largest portion of this volume contains Johnston’s many articles on the wisdom of ancient India, including sections exploring his unique approach to the antiquity of Indian thought, the origins of the caste system and the origins of the central tenets of India’s spiritual traditions. 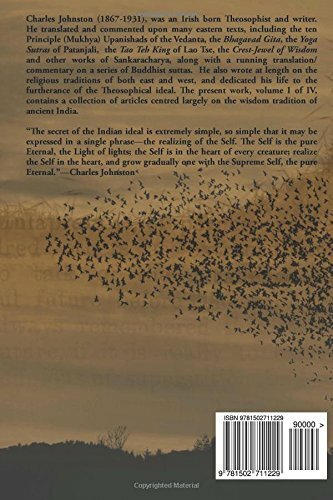 The volume closes with an exploration of the Vedanta teachings of Sankaracharya and a set of five essays on eastern wisdom that were originally published in pamphlet or book form during Johnston’s life.